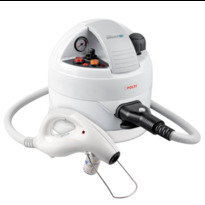 Polti benefits from thirty years’ experience and specific knowledge in the production of home appliances using steam. Polti’s quality products are made in Italy, each product is carefully designed, manufactured and tested before leaving the factory. We at Slumberslumber are excited to be stocking a range of product from their Vaporetto & Vaporetto Lecoaspira collections. These ingenious appliances offer you a product that can clean your whole house and fight dust mites. Which Polti is right for you? 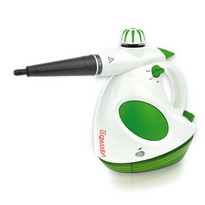 The Vaporetto (Steam Cleaner) Range. 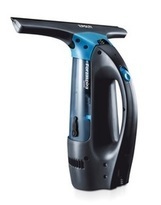 Vaporetto is Polti's specially developed range of steam cleaners. With the force of steam alone these appliances can remove grease, clean, sanitise and gets rid of dust mites and allergens. They provide you with the means to give your home a thorough clean without the use of chemical cleaning products, saving you money while helping protect the environment. Which Vaporetto is right for you? 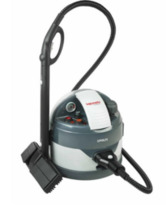 The Vaporetto Lecoaspira (Steam & Vacuum Cleaner) Range. 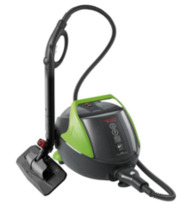 Vaporetto Lecoaspira is a unique range of steam/ vacuum cleaners from Polti. These ingenious appliances offer you a two in one system, a vacuum cleaner with water-based filter and a steam cleaner. 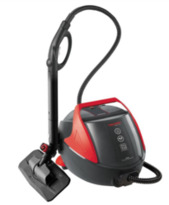 Combing all the benefits of the Vaporetto range with a vacuum that can collect both solids and liquids.